Renée Mussai, archive project manager for Autograph ABP in London, will give a lecture at Light Work tomorrow night, March 2, at 6:30pm. Mussai will discuss developing a collection that represents artists of diverse backgrounds for Autograph ABP, as well as the right to representation. Within the framework of the Archive and Research Centre for Culturally Diverse Photography at Autograph ABP, this talk will present the organization’s twenty-year history in context and critically explore issues around diversity, cultural identity, and representation in photographic practice in the twentieth and twenty-first centuries. As an online digital image bank and research resource, the Archive highlights a missing chapter in the cultural history of photography: Launching in 2011, its dedicated public program of education, outreach, and participatory photography projects will transform the collection into a continuously growing, living archive. Mussai has been involved with Autograph ABP since 2001, where she currently oversees the establishment of the Archive and Research Centre for Culturally Diverse Photography. 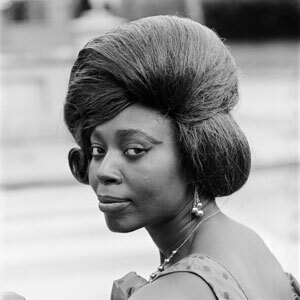 In addition to curating the archive collection, recent curatorial projects include solo exhibitions of Rotimi Fani-Kayode’s work; Ever Young: James Barnor, Street and Studio Photography from Ghana and the UK; as well as a forthcoming retrospective at Autograph ABP in the fall of 2010. 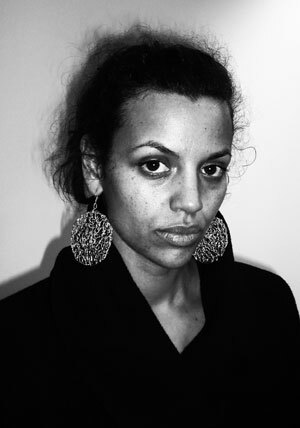 Twice recipient of the Sofie and Emanuel Fohn Fellowship, she is based in London where she regularly lectures on photographic history and cultural identity. Autograph ABP is an international photographic arts organization that addresses issues of cultural identity and human rights. It develops, exhibits, and publishes the work of photographers from culturally diverse backgrounds and advocates for their inclusion in all areas of exhibition, publishing, education, and commerce in the visual arts. Light Work and Autograph ABP co-sponsor a residency every year here in Syracuse. Past Autograph ABP Artists-in-Residence have included Eileen Perrier, Admas Habteslasie, and Rik Pinkcombe.